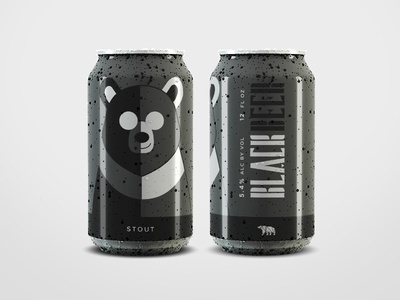 Third can in the series, Black Beer. 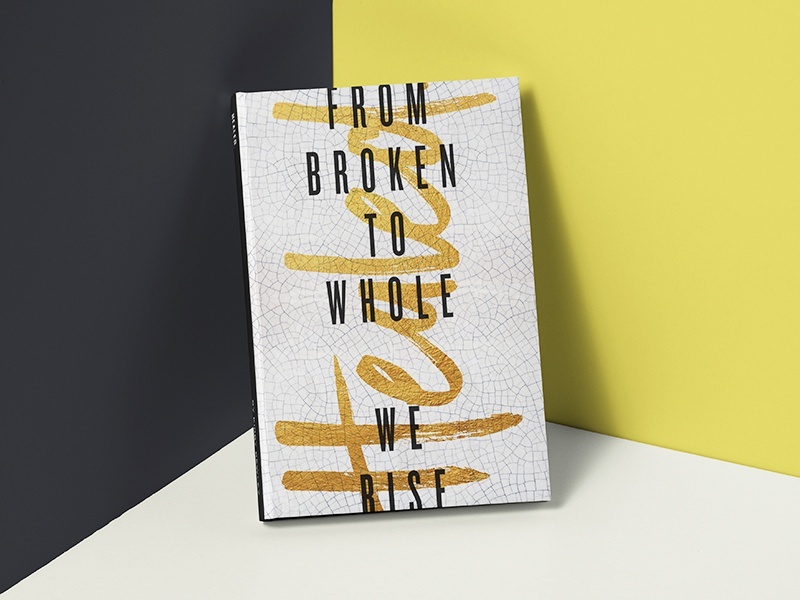 @Elisabeth Wilson with the bomb typography again! 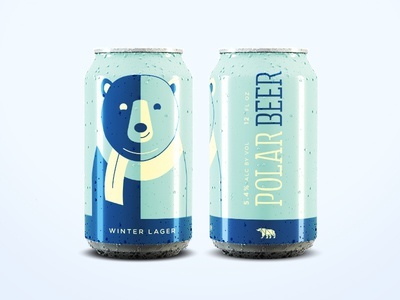 Here is the second can in the series, Polar Beer! 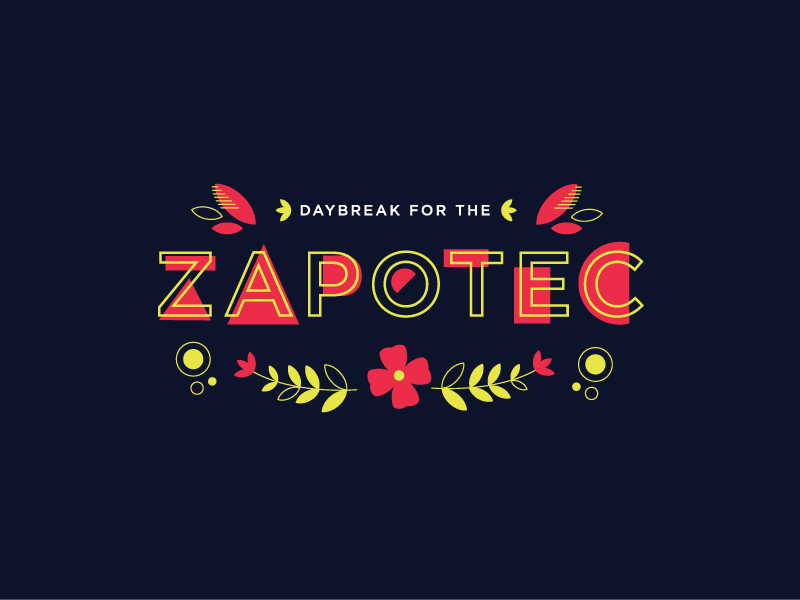 @Elisabeth Wilson KILLED IT with the custom typography. 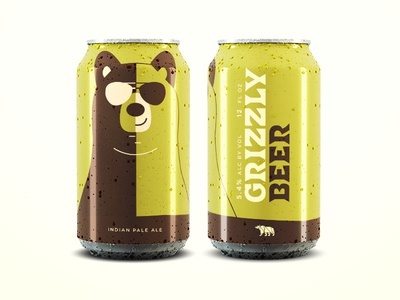 May I introduce Grizzly Beer! 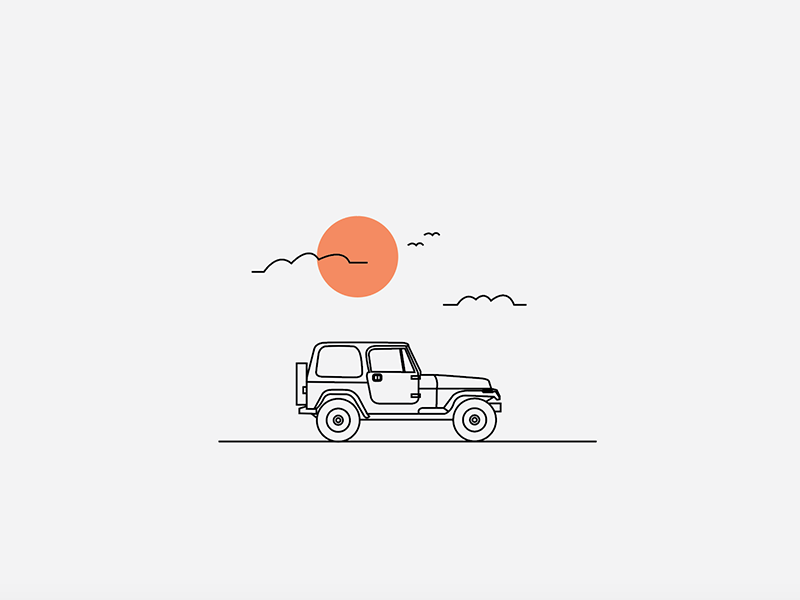 I've been working on this passion project for the past couple of months with the amazing and talented @Elisabeth Wilson . 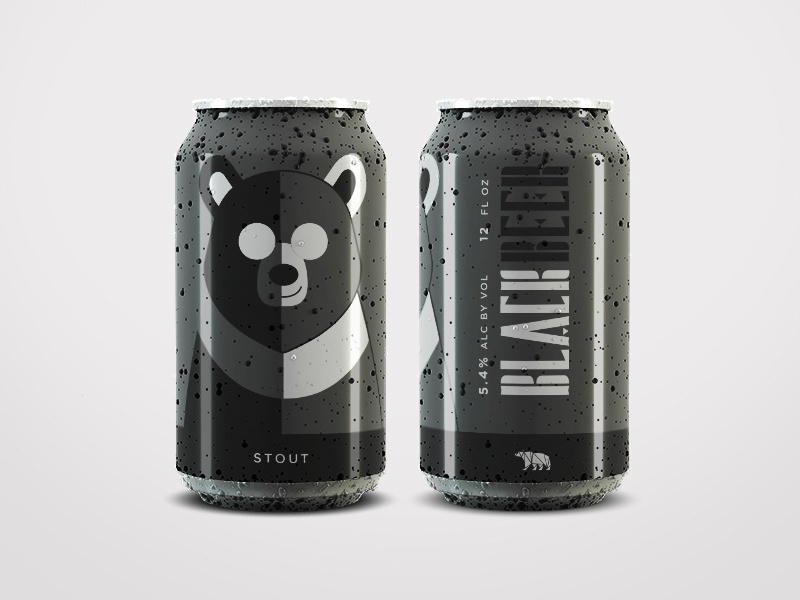 More cans to follow.